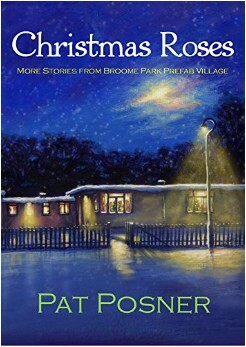 Welcome back to Broome Park Prefab Village for this new collection of stories set in the 1950s and celebrate Christmas and other events with the prefab families. Rationing has ended and there are new products arriving in the shops – though when the weather is cruel, the villagers still have to find ways of ‘making do’. There’s love and romance for the young and not so young, worries of keeping secrets, problems and mysteries and the odd crime or two but, above all, friendship and neighbourliness. Enter your email address to follow the Fabrian Books blog and receive notifications of new posts by email.